Alright, so school holidays are fast approaching and the idea of two uninterrupted weeks of children at home is a scary prospect you don’t want to consider. Don’t worry – you’re not alone. This is a completely warranted and rational fear, because we all know what a nightmare kids can become if left to their own devices at home. Luckily, we’ve done all the hard work for you and put together a list of the best activities to keep your kids entertained (and you stress-free) for the next fortnight. Whether it’s to hit the indoor pool or use the indoor courts for a casual game of basketball, soccer or netball ­– your local leisure centre will have you covered. A cost-effective option, usually with a café (yes, coffee!) and an array of activities for the kids. To sweeten the deal even further, many centres will run their own school holiday programs or workshops, so you can drop the kids off and enjoy some rest and relaxation amidst the madness of school holidays. So it might be too cold to hit the beach, but this classic holiday activity will always capture the kids’ attention. Head down to your local beach, wharf or waterfront and see if you can’t catch a few bites! Even if the fish aren’t playing ball, it’s a great chance for the kids to learn some new skills, explore the shoreline and enjoy an afternoon in the sunshine. Looking for something different? 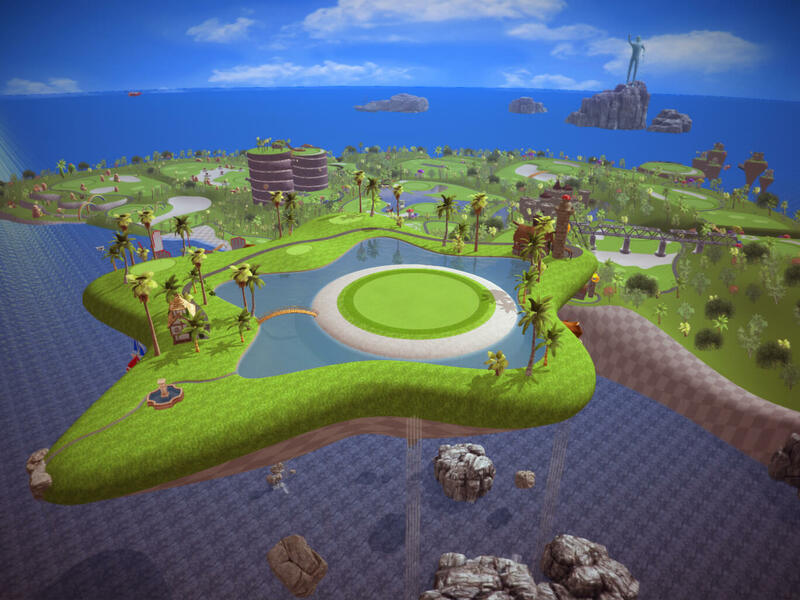 X-Golf gets you thinking beyond the green to offer the ultimate interactive entertainment experience. 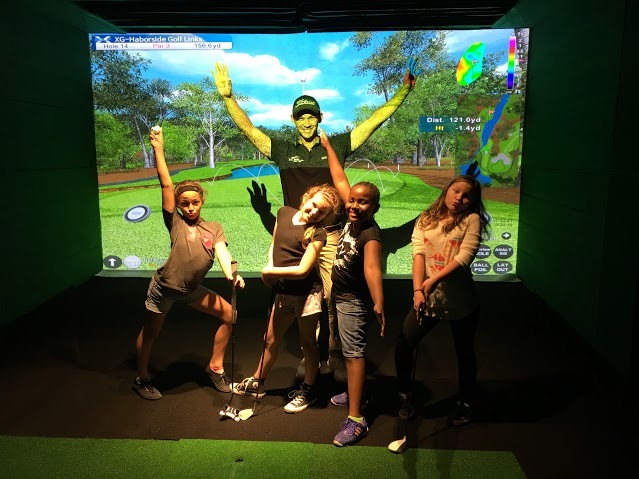 With a range of options for all ages and abilities, you can introduce your kids to a new sport, with X-Golf centres providing state-of-the-art simulator technology with infrared lasers, impact sensors and advanced gaming software. Book a lesson or two and then join an X-League and let the kids battle it out over nine holes! While it’s great to get out and be active, let’s not forget the value of something a little more educational during the school holidays. Your local library provides a wealth of free entertainment, with creative writing days, book clubs and craft. Museums will always have an exhibition or two that will have the kids’ imaginations running wild! With lots of interactive, interesting, educational activities – they’re great for rainy, winter days. Parent of a budding artist? Your local art gallery is a great place for your kids to take in some fantastic local and national works, as well as many great art classes and workshops designed for the school holidays – perfect! An oldie but a goodie – all you need is a set of wheels and the open road (well, shared cycleway to be more exact) and this is a great one for you, the kids and maybe even a few of their friends! The best place to start is your local council, who will usually have a map of the safest cycleways in your area and you can get planning. Pack a few snacks, get the gang together and take a ‘road’ trip to the parks, playgrounds and reserves in your neighbourhood.